In Hear This, A.V. Club writers sing the praises of songs they know well. This week, we’re talking about songs that were originally created by men but were better covered by women. I’ll be honest: Until about a week ago, I didn’t know Jackson Browne wrote “These Days.” I figured someone did—Nico wasn’t the sharpest tack in the musical box or whatever—but didn’t know it was written by, of all people, a 16-year-old Browne. 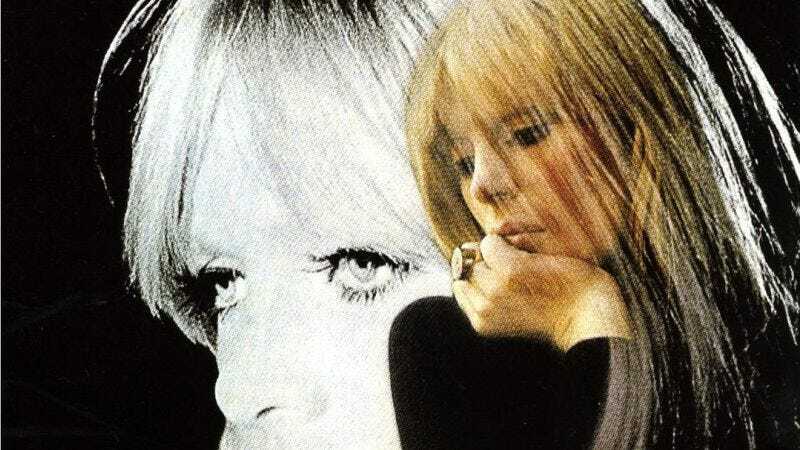 Nico recorded it before Browne ever could, but it’s interesting to think about how the rambling track relates just as well to a teenaged kid as it does to a 29-year-old art muse and model, let alone all sorts of people 40-plus years later. A lot of that is probably due to the song’s simple composition and lyrical content, what with its lines about the narrator spending time walking, since she/he doesn’t “do that much talking these days,” probably due to a recent heartbreak. That’s a universal message, though I will say I believe it much more coming from a rough-trod 29-year-old than I do coming from some 16-year-old kid without much life experience. That’s probably why, even now that I know the truth, I still prefer Nico’s version to Browne’s take. She brings depth and power to the track like Browne never could, even years later—even if she didn’t write it.